Williams Grove Speedway’s Saturday Night Series roars back into action on August 8 with a show featuring the Blazer’s Body Shop Super Sportsman, Credit Connection Auto Sales 358 Late Models and Aquafun Pools Street Stocks. Last Saturday Scott Dellinger from Lewisberry won his second Super Sportsman feature of the season. Despite an hour delay due to a last-lap crash that damaged the front stretch safety fence, Dellinger won with ease. The speedway track maintenance crew did an outstanding job repairing the fencing allowing the show to continue. The Manchester Missile, Randy Christine Jr., won his very first Williams Grove Speedway 358 Late Model main event. Christine used the outside line to hold off a determined Dan Zechman. Chambersburg’s Doug Bennett made his first visit to Williams Grove’s victory lane with a triumph in the Street Stock show. Bennett led every lap of the event. The Saturday Night Series is in the final weeks of the point chase. Each race is important providing an extra element of excitement to the upcoming shows. 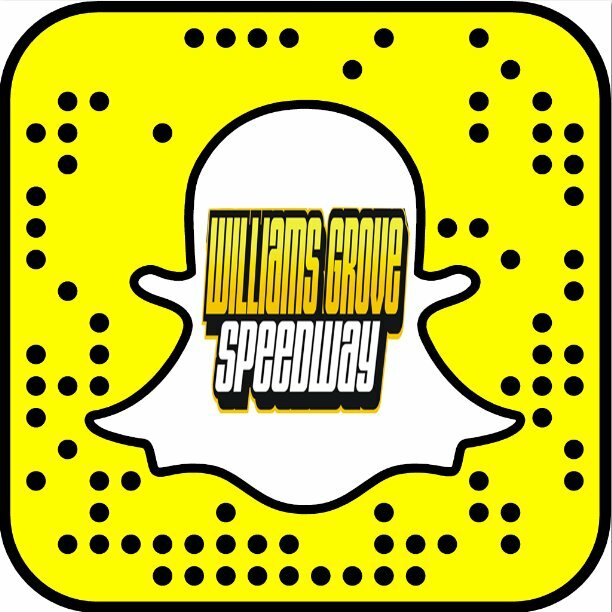 This week Williams Grove Speedway’s management will donate their half of the 50/50 money to the Humane Society of Harrisburg Area. Located on Grayson Road east of Harrisburg, the organization provides shelter to the region’s unfortunate animals. Racing action Saturday night begins at 7 PM. Adult admission is $6 with children 12 and under free. 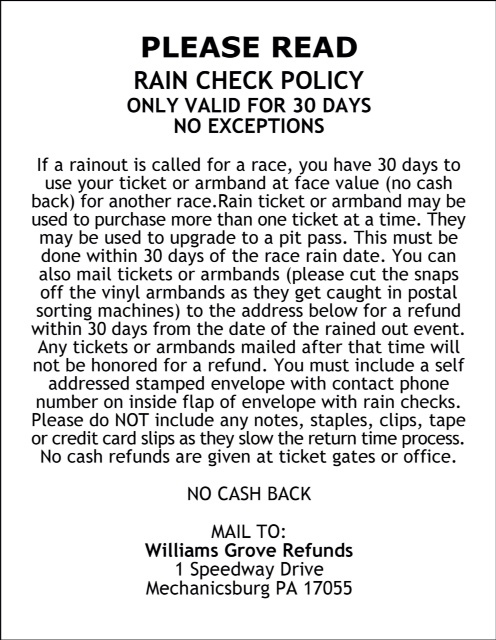 For more information on the Saturday Night Series or all Williams Grove Speedway activities please visit the speedway web site at www.williamsgrove.com or the speedway Facebook page.